The best way to choose which carpet is to be able to see it and touch it. 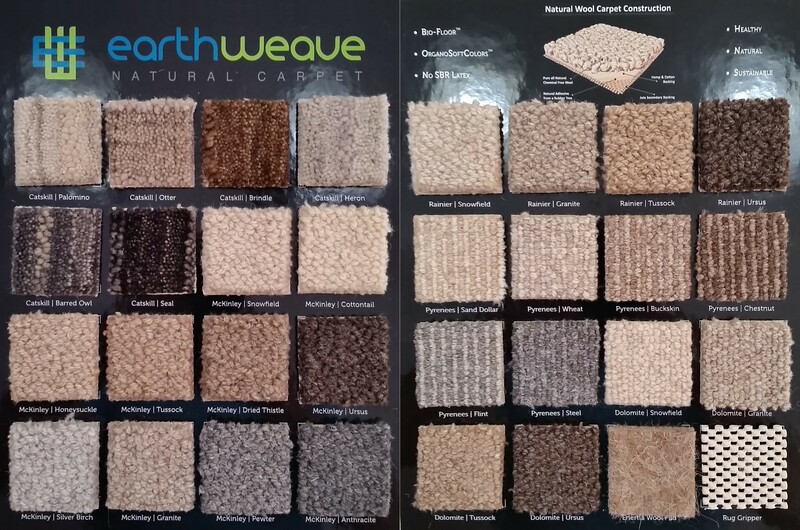 See our Earth Weave Overview page for more information on all carpet lines and rugs. 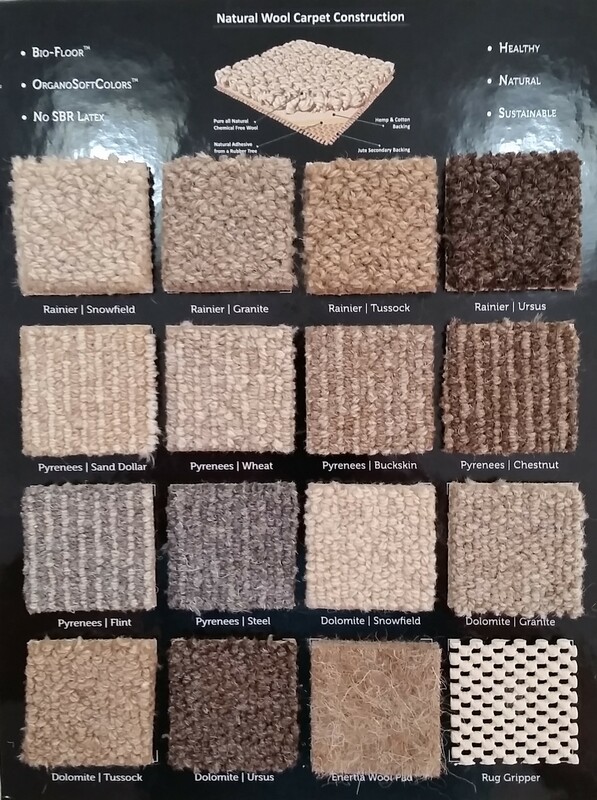 If you are interested in specific styles/colors, call us at 1-877-284-5042 or contact us to request 9" x 9" samples of those you wish to order. Each is $11.95, plus shipping. 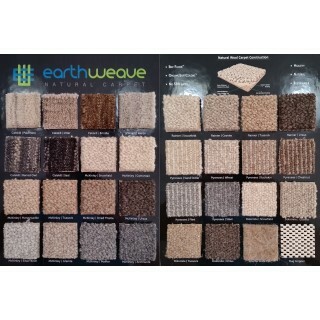 go to our Earth Weave Carpeting and Rugs page. Note: Since actual color may be different than the sample that appears on our webpage, we strongly recommend you obtain the Earth Weave Carpet/Rug* Samples Kit. * Earth Weave Disclaimer: Due to the natural fiber content of the samples, specifications are subject to nominal manufacturing variances. 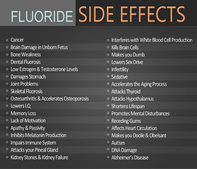 Supply or manufacturing changes may facilitate product changes without notice. Please contact Earth Weave Carpet Mills, Inc. to verify specifications. Yarn lot variances occur in natural fiber carpets, therefore, actual merchandise is not guaranteed to match your samples. 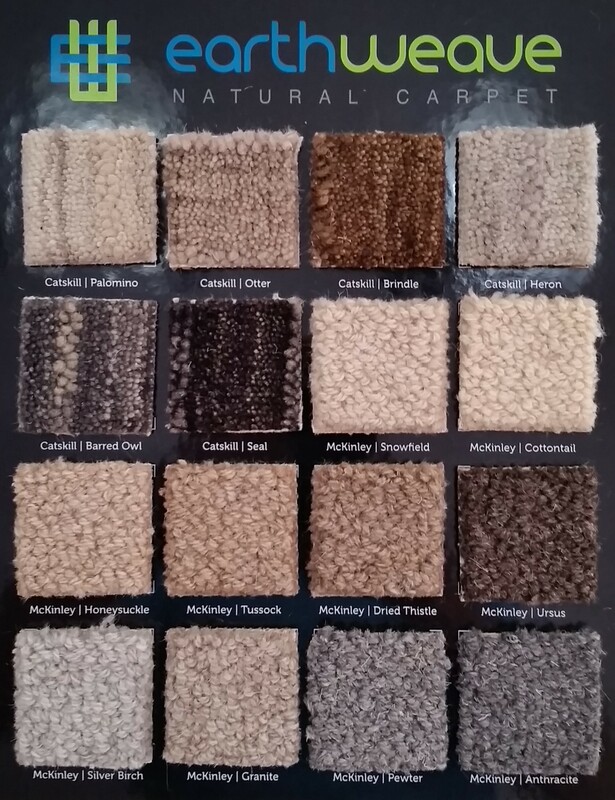 Natural fiber carpets vary in texture and color. Slight variances in texture and color are normal and do not constitute a manufacturing defect. As with all quality natural fiber carpets, vacuuming with a suction only vacuum cleaner is recommended. Beater bar vacuum cleaners may damage the surface pile of this product. Proper vacuuming on a regular basis will increase performance. Use only a wool approved cleaner for removing stains. Do not vigorously rub the affected area. Lightly blot area instead. If stains persist contact a professional cleaner and be sure they use cleaners designed for wool and natural fibers. This product carries a manufacturing defect warranty and is guaranteed to be free of manufacturing defects for a period of 5 years. Matting, crushing, soiling, staining or any other changes in appearance are not considered manufacturing defects and are excluded from this warranty. No warranty is made as to individual reactions, physical or otherwise, regarding this carpet and its effects. As this is a natural product, we do not warrant for any smells or odors of our product.